Q.  Where can I find journals in economics? 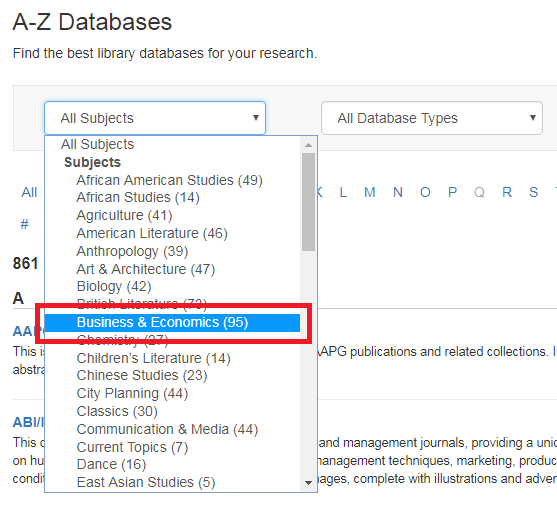 For full-text journals in Economics available online through the library go to E- Journals in Economics and select "Business & Economics."